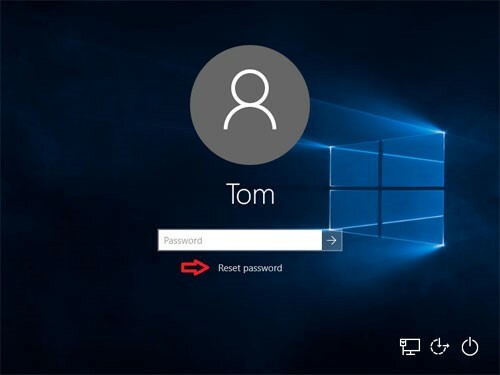 How to Reset Forgotten Password on Windows 10 / 8 / 7? Try different passwords to log in to Windows but to no avail? How can I get rid of forgetting Windows password when locked out? Need to help your friend to get in to admin account as he couldn’t remember his password? 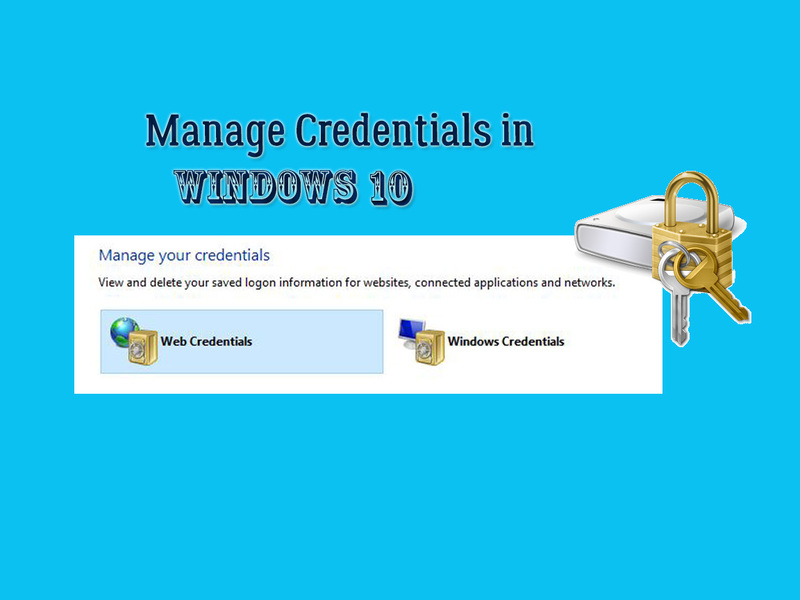 This tutorial will show you two methods to reset forgotten login password on Windows 10 / 8 / 7. Step 2: Once clicking OK, you’ll back to the login screen. Now, you can see the “Reset password” link below the password prompt. At this point, insert your password reset disk and click that link. 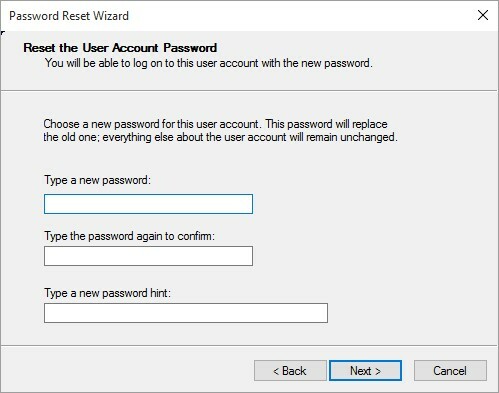 Step 3: When the Password Reset Wizard opens, click Next. 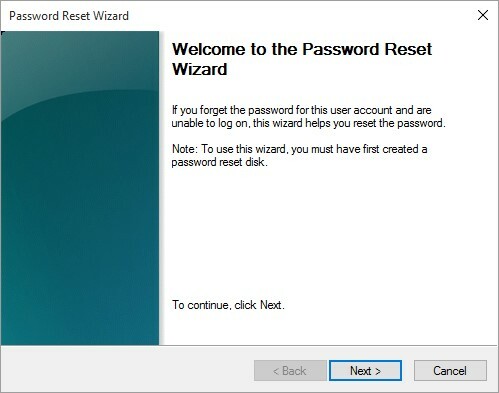 Step 4: Select the drive letter of your password reset disk and click Next. Step 5: Type a new password, and type a hint that will remind you of the password if you forget it. Click Next. Step 6: Click Finish. You can now log in with the new password. 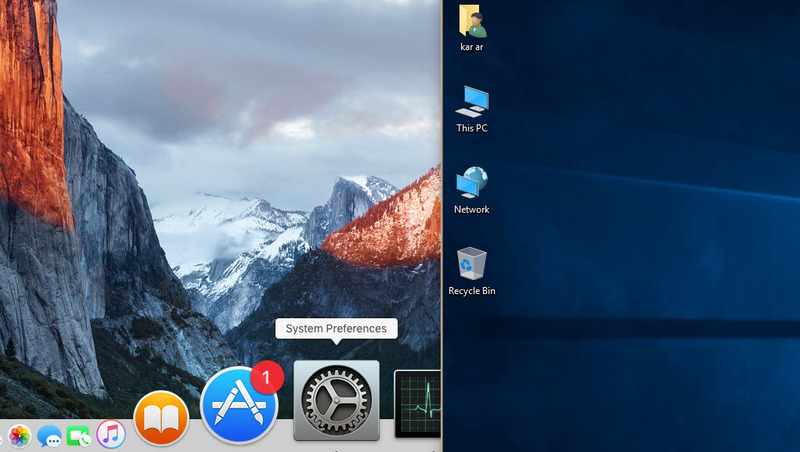 Step 1: First of all, download the ISO image of PCUnlocker using a working computer. Double-click the just-downloaded .iso file. Windows might start a program that burns it to CD. 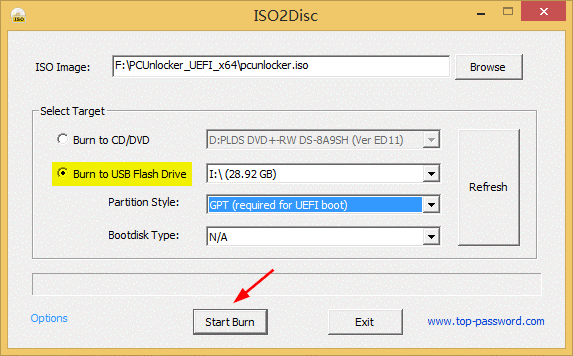 If you want to create a bootable USB drive, download and install ISO2Disc. Step 2: After getting PCUnlocker bootable CD ready, insert it into the computer you’re going to access, and boot off the CD. 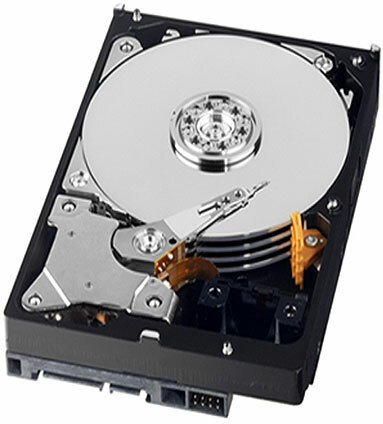 Once loading the compact operating system inside the CD, PCUnlocker will start. Step 3: Choose your user in the account list, and click on Reset Password. 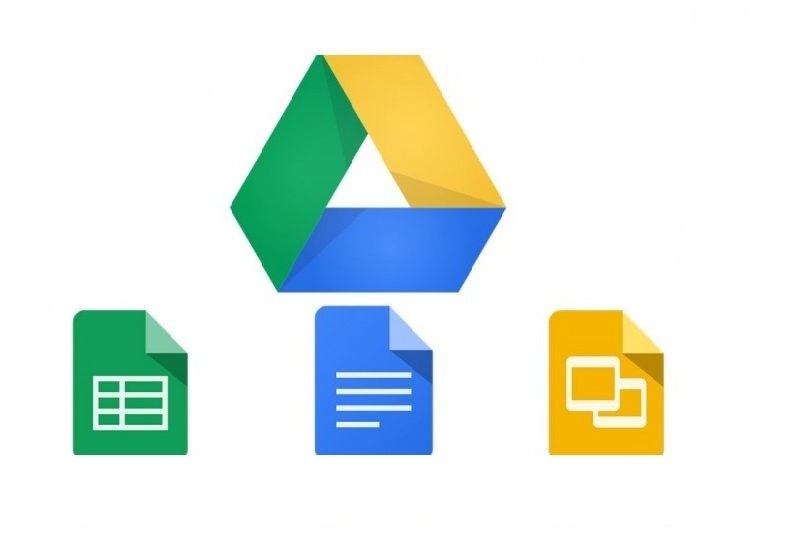 This program will do almost whatever you want: reset forgotten login password, activate your account when it’s disabled or locked, promote the account to an administrator if necessary, etc. Step 4: Click Restart. You can then sign into that Windows account without a password! 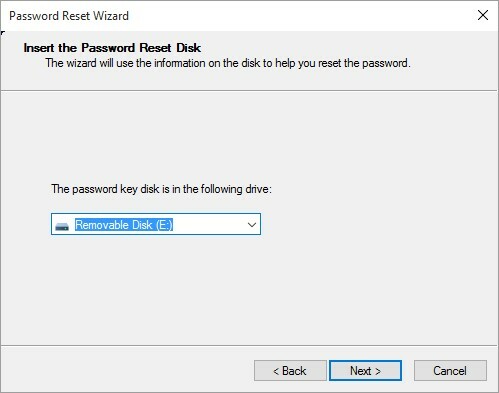 The method of using password reset disk is about as useful as not losing your Windows password because you have to create that disk when you can remember the administrator password. 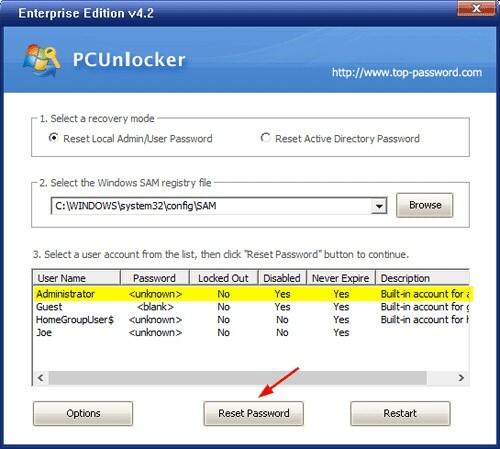 If you forgot to create a password reset disk, PCUnlocker can come into rescue. If you still facing any problem you can drop us comment. 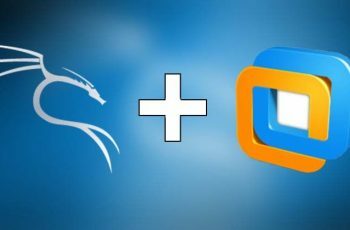 How to Restore Deleted Partitions in Microsoft Windows? Good day very nice web site!! Guy .. Excellent .. Amazing .. I will bookmark your web site and take the feeds also? I am glad to find a lot of useful information here within the put up, we want develop more strategies on this regard, thank you for sharing. . . . . . Very useful site and excellent articles..